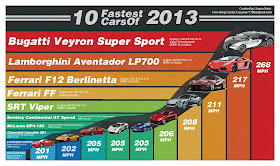 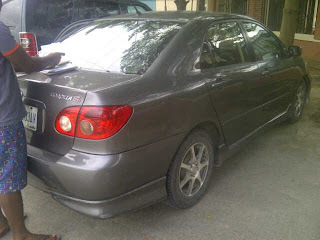 2005 Toyota Corolla Sportz used by gentle man....Needs a bigger Car. The Last is 1.1m....Thanks for Using Eda Autos. 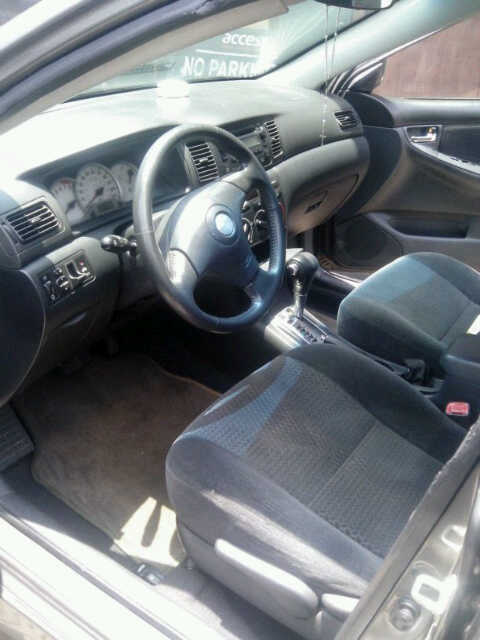 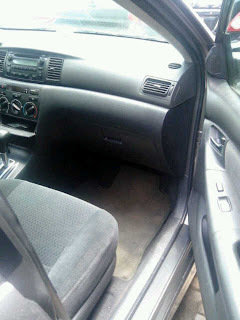 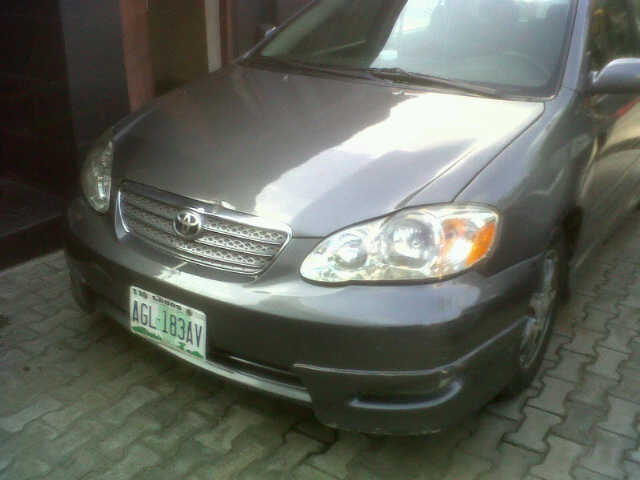 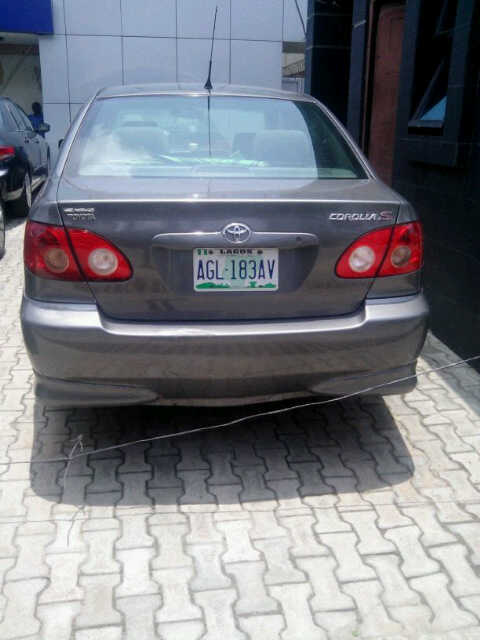 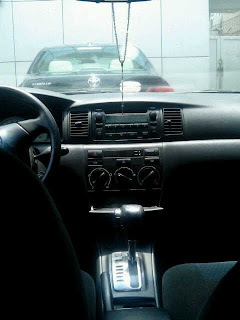 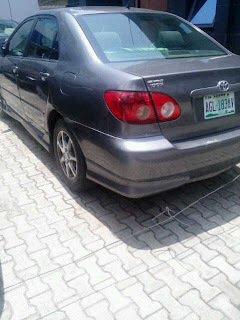 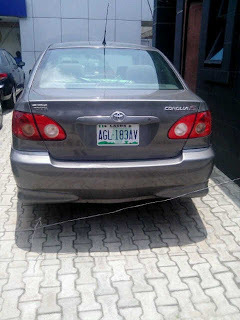 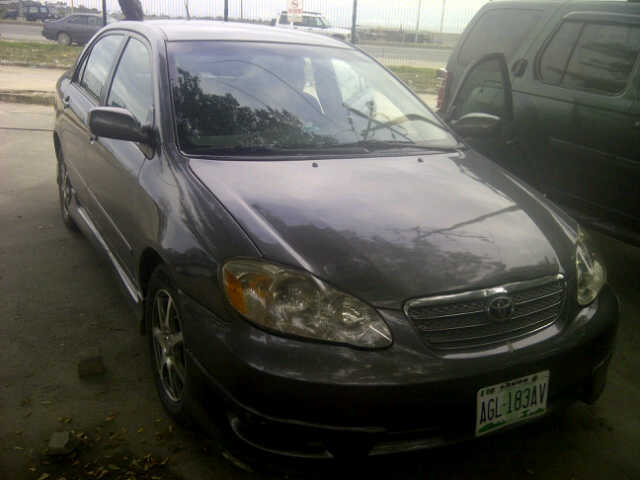 The Car is sold but there is an 03 model sportz corolla on this same colour toks @ 1.3m last....If you need pics drop your email or add me up on BBM or whatapp for the pics...Thanks for using Eda Autos. 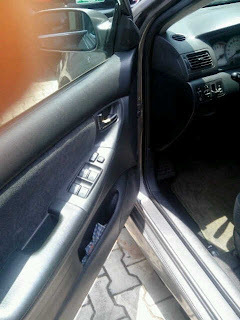 I have sent you the pics....Thanks for using Eda Autos.